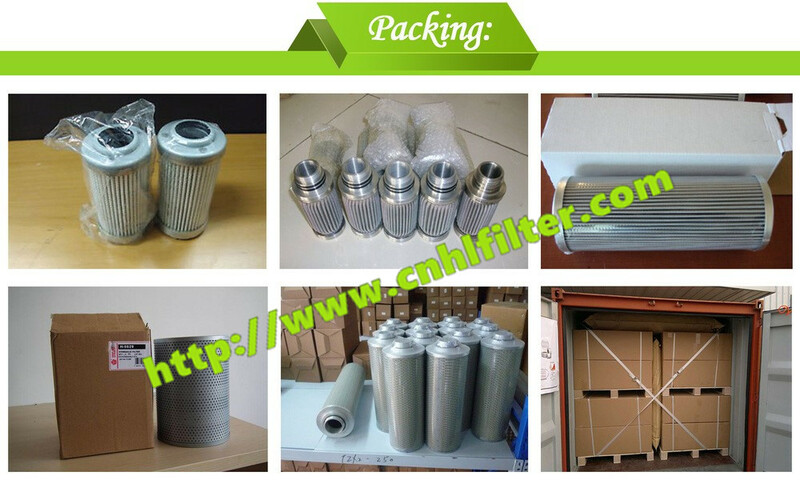 Goods could also be packaged as customer requirement. 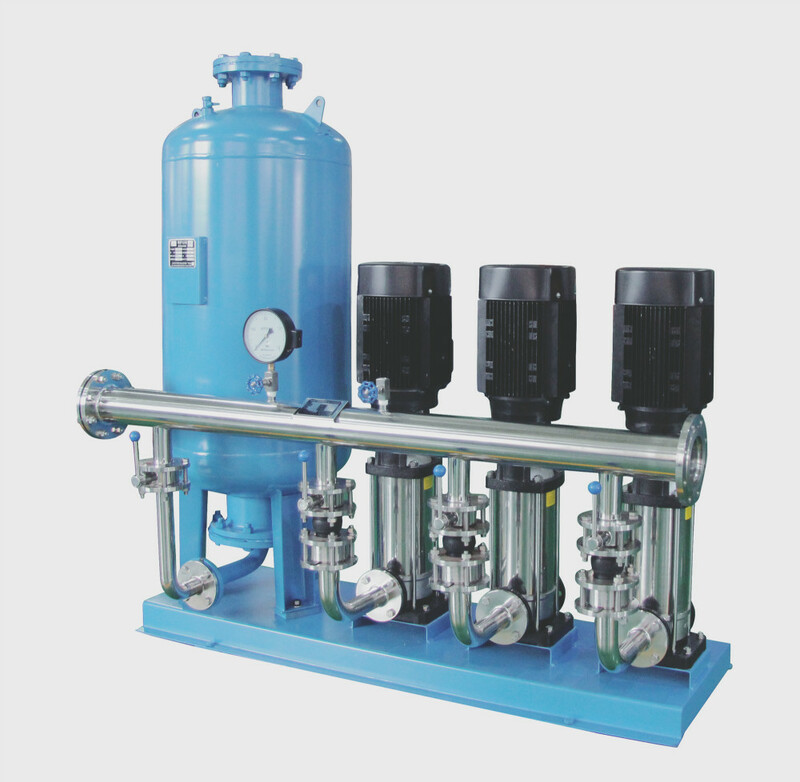 such as oil, water, solid particles and so on. 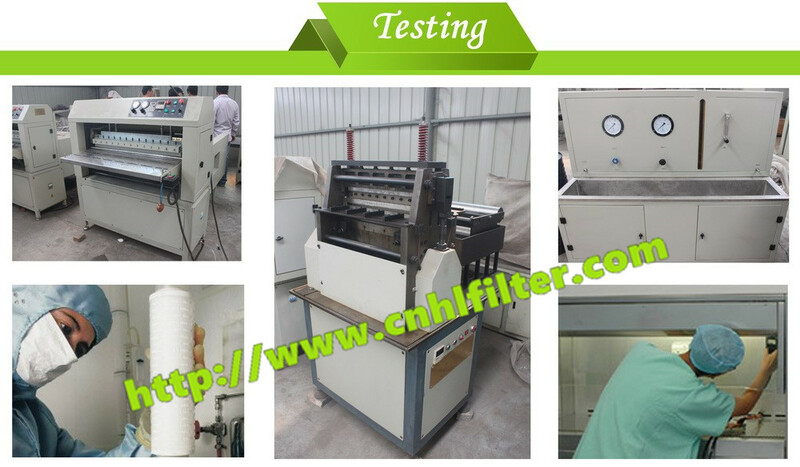 of the equipment, and even threaten the normal operation of the system. 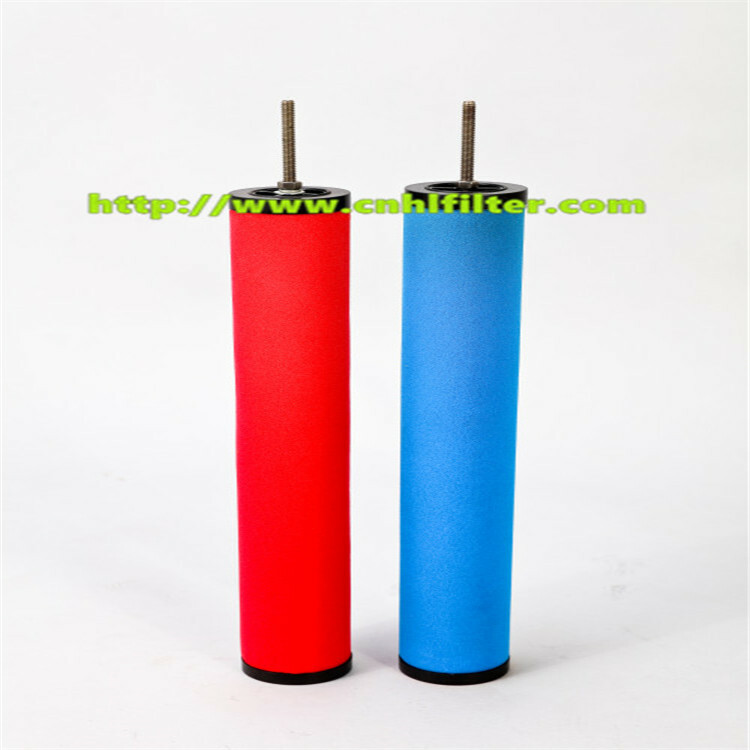 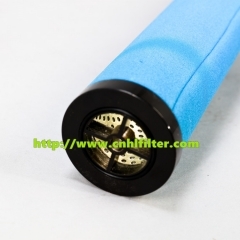 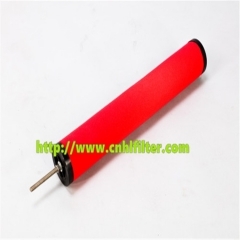 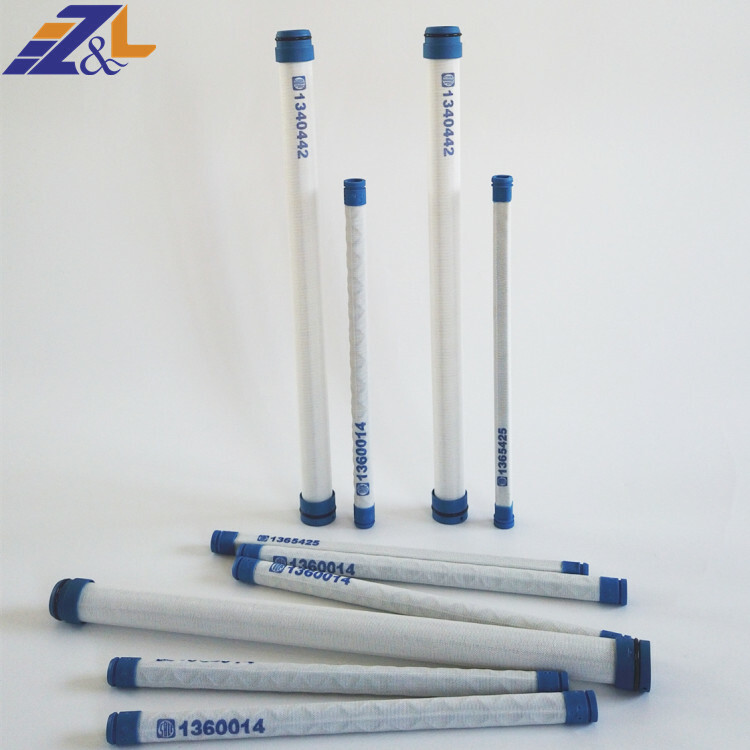 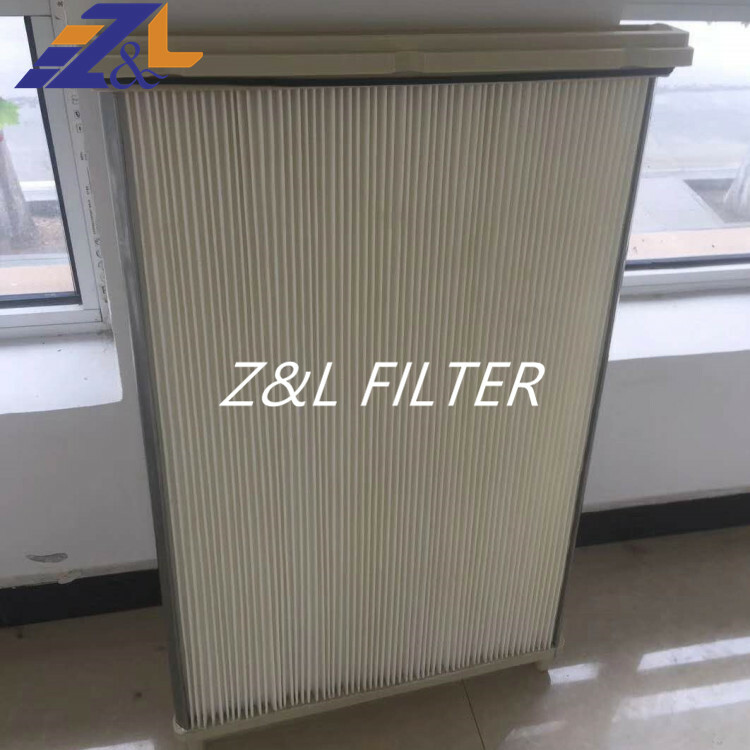 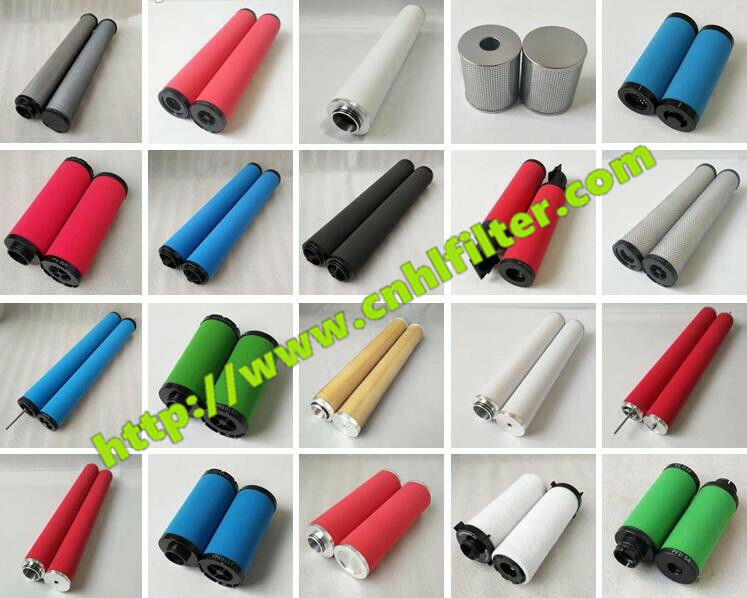 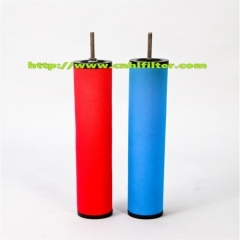 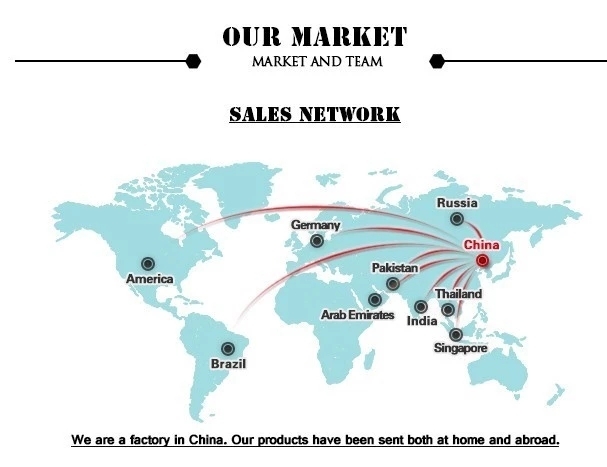 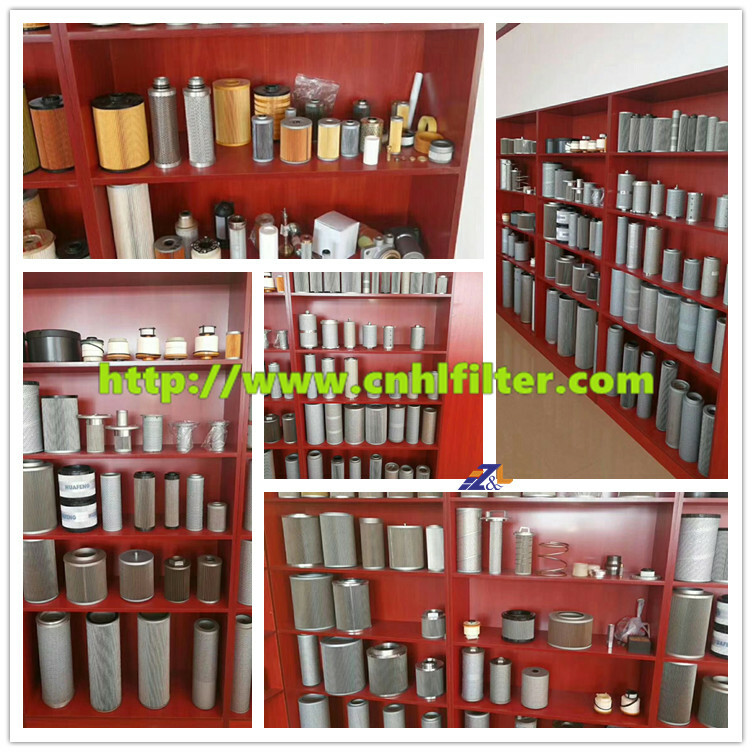 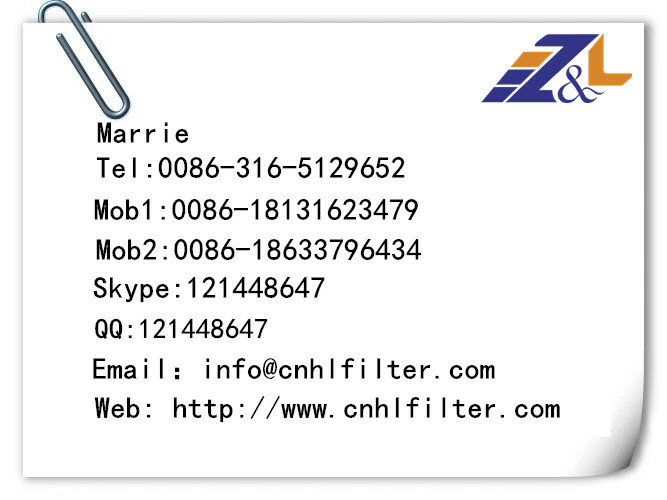 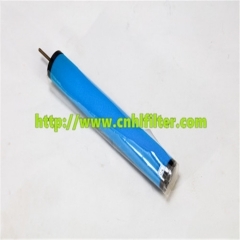 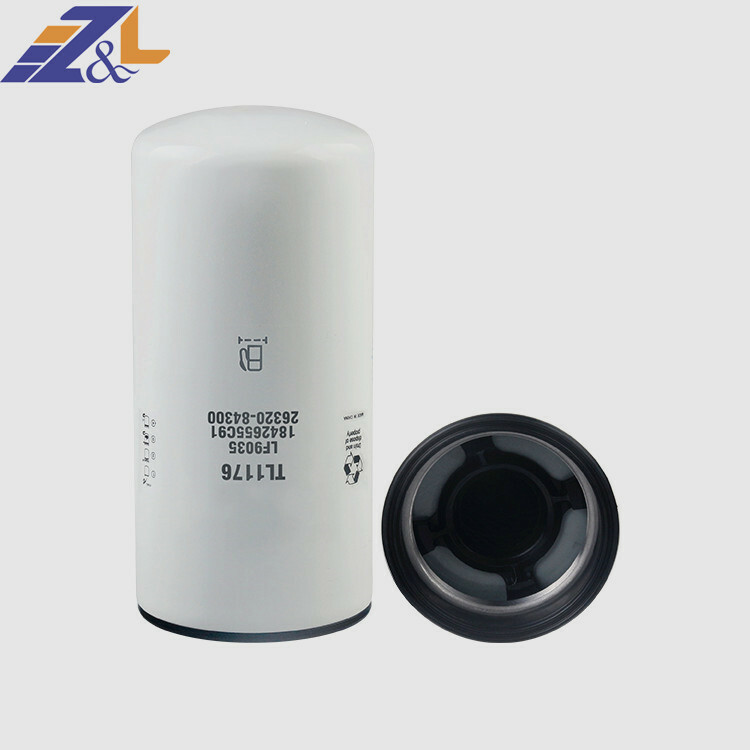 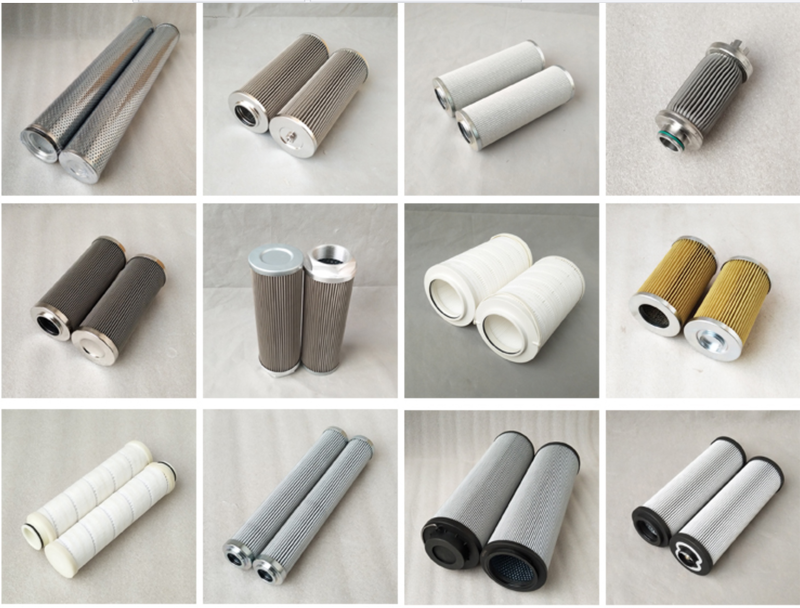 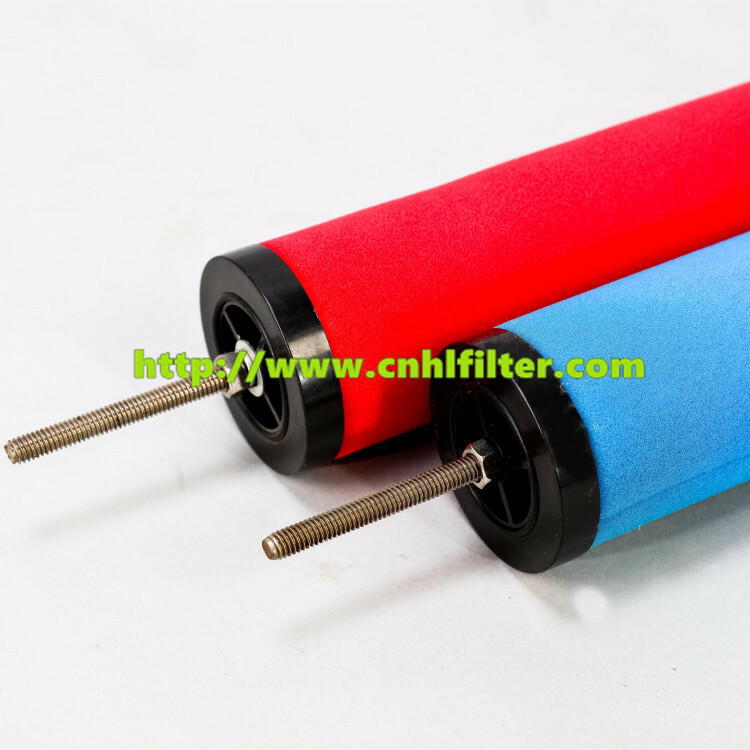 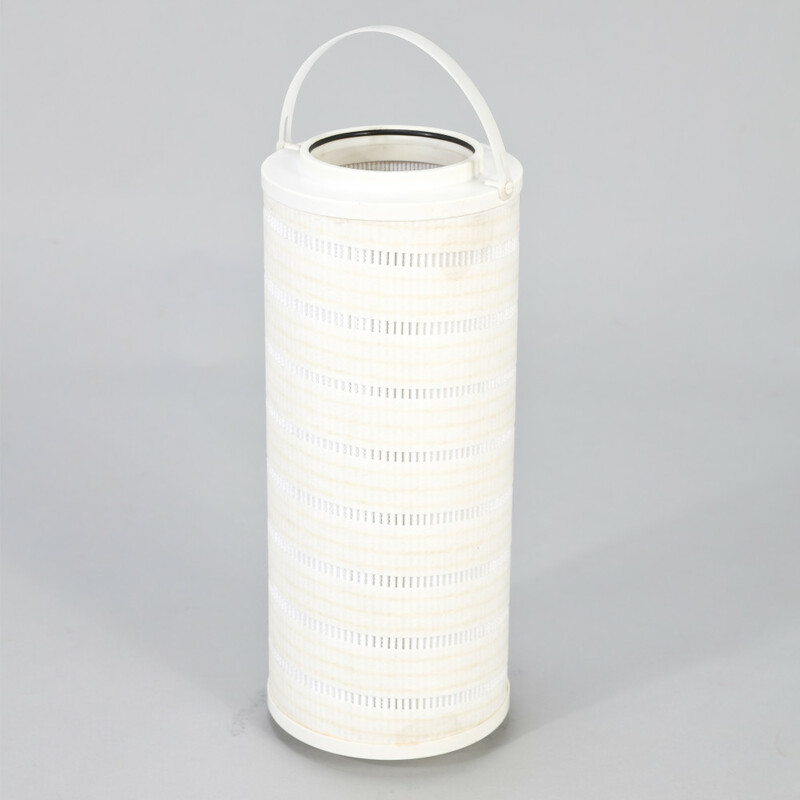 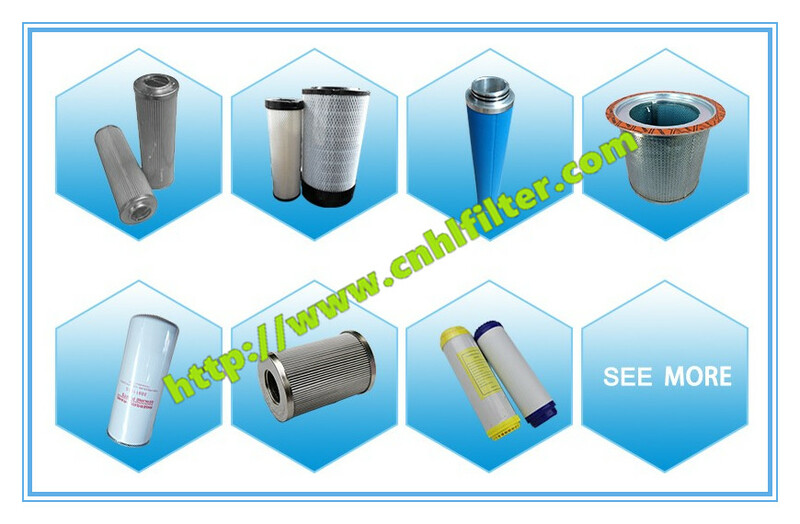 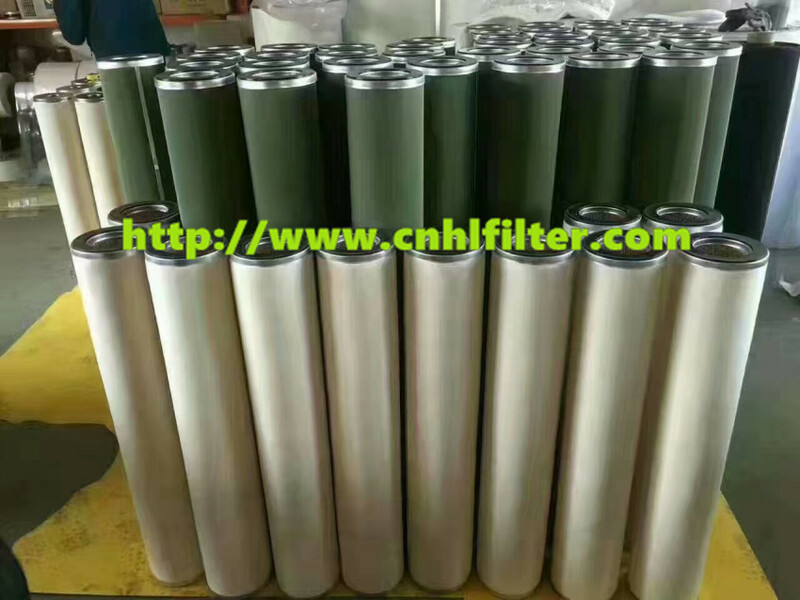 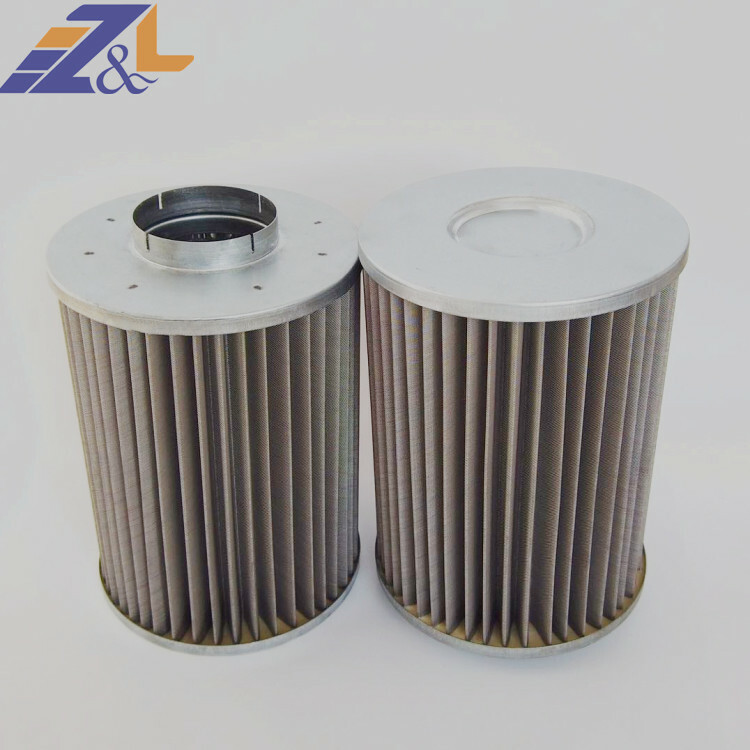 industrial production, so precision filtration of the air is particularly important.